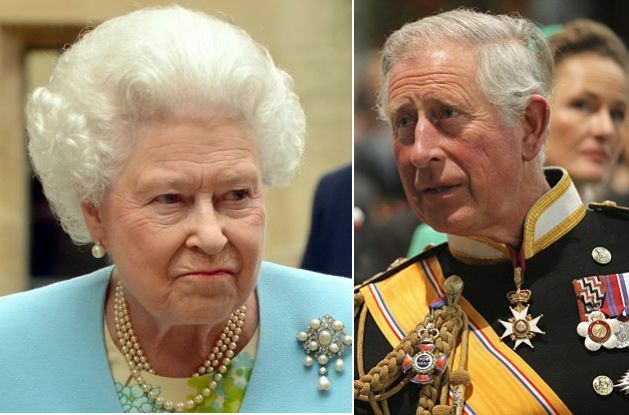 Charles and Queen in Royal jobshare: Is Queen about to follow the Dutch Suit? Recently the Dutch Queen Beatrix made headlines when she abdicated in favour of her son and stepped down to be just Princess Beatrix after serving as the Queen for 39 long years. Now there are news that 87 years old British Queen Elizabeth II is planning to scale back her public duties and give Prince Charles a bigger role as ‘co-head’ of the royal family - is it the beginning of a quid pro quo move by the Queen to hand over the reins of the United Kingdom monarchy to her son? 64 years old Prince Charles is the longest-serving heir apparent in British history. And now in a sign of things to come, for the first time in 17 years the Queen was accompanied by her eldest son at the State Opening of Parliament, which took place Tuesday.